Get Knotted is the in-house planner for a variety of fabulous castle wedding venues. 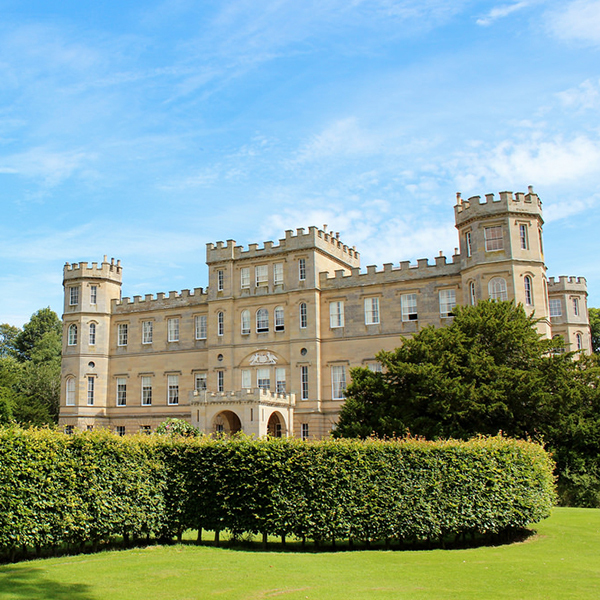 If you are looking for a castle wedding venue in Scotland or North East England, we offer a variety of outstanding castle venues across the Scottish Borders, Northumberland, Edinburgh, Glasgow and Newcastle. Exceptional Castle wedding venue in the Scottish Borders. With accommodation in the castle itself for the bridal party this is the stuff of fairy tales. If you’re looking for a romantic wedding venue steeped in Borders history, Barony Castle is perfect. 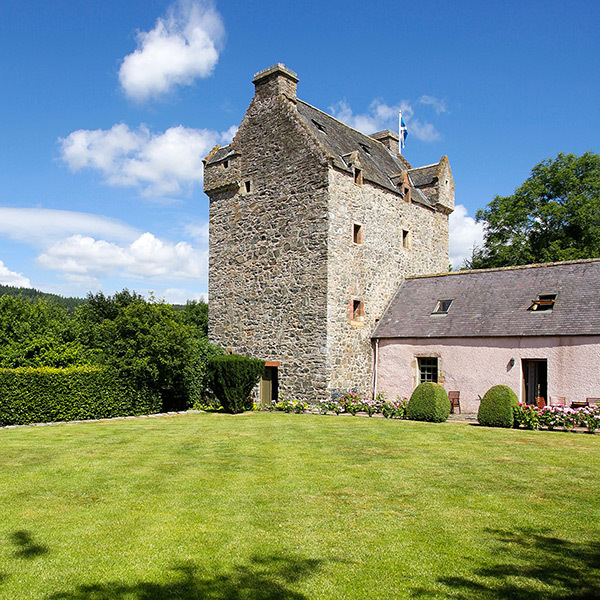 This striking romantic 16th century Scottish towerhouse is set in beautiful grounds near the pretty Borders town of Peebles. 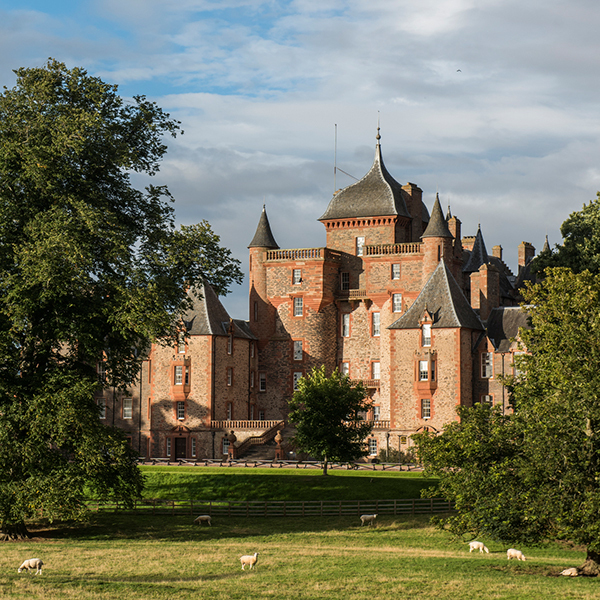 With its romantic façade and elegant interiors, Thirlestane Castle is the perfect choice for a wedding. 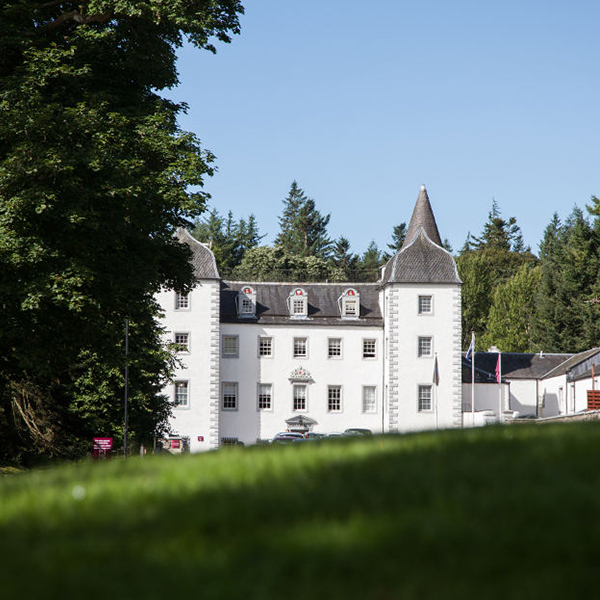 For those of you looking for that ‘Scottish castle’ feel but with the benefit of all mod cons, Aikwood Tower near Selkirk is hard to beat. An intimate, stylish venue steeped in the romance of Borders reiving history.